We just completed a major equipment upgrade in our Dolby Atmos Home Theater Room, and we are thrilled with the results! 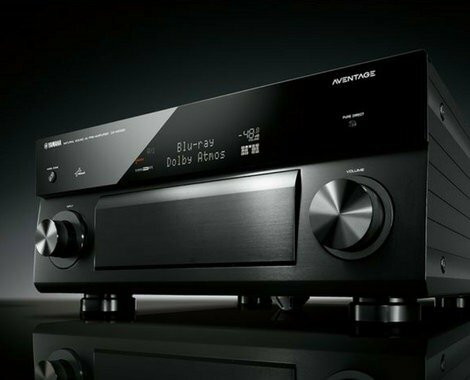 The new Yamaha Aventage AV receiver lineup delivers the peak performance that home theater enthusiasts demand. With Bluetooth, Dolby Atmos, and more. 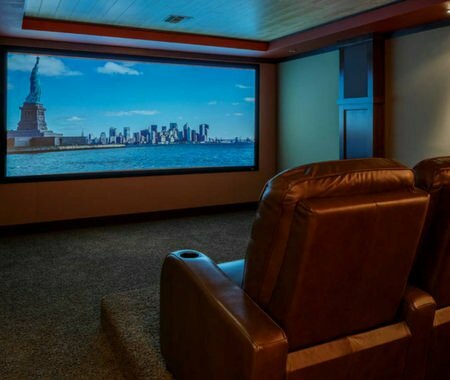 The DescoAV Theater Room just got a major upgrade, and you need to hear it to believe it! 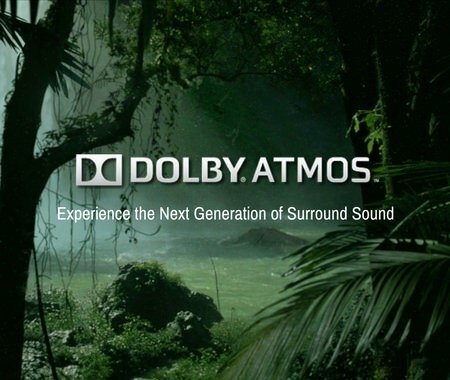 We just installed Dolby Atmos – surround sound reinvented.